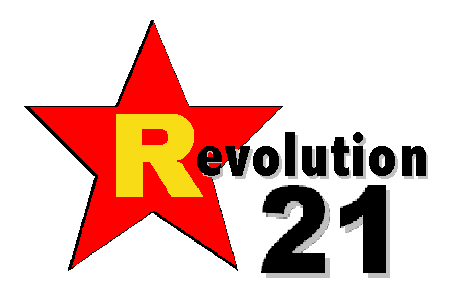 Revolution 21's Blog for the People: Meanwhile on the isle. . . . While English and Welsh "freshers" were out getting pissed last week, Rifleman Craig Wood, 18, was otherwise occupied after a short stint in Afghanistan.